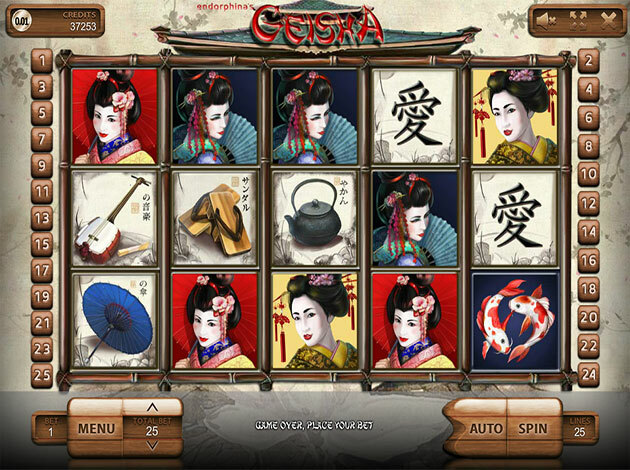 Welcome to play this amazing slot called Geisha. This Asian-inspired Slot features a number of themed symbols across its reels and is powered by Endorphina. 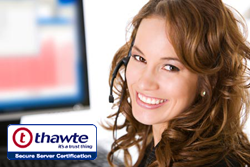 It is made up of 5 reels and a total of 40 paylines. Bonus features include a Wild symbol, Scatter and Free Spins. This is the kind of slot which is fairly straight forward and really easy to play. Endorphina is an online gambling content provider that offers a wide range of Flash-based slot games for online casinos. The Endorphina team consist of highly qualifield international professionals with many years of experience in online casino games creation. The company unites the best online gaming experience and cutting-edge technology to create games that attract players with not only its beautiful design and authentic atmosphere, but the real thrill of gambling. The mathematics and algorithms used by Endorphina are consistently reliable and thoroughly tested. You can adjust the coin values on this Geisha slot game and also adjust the paylines as well as the number of coins you play per payline. The Koi Carp reel symbols are the jackpot awarding ones and when five of them form a line on any activated payline you will win a jackpot worth 1,000 coins per coin per line wagered. The standard reel symbols include a Fan, Lantern, Shoes, Kettle, Guitar and a range of Geisha Girl character symbols. All of the winning combinations are formed from reel one onwards and must be on consecutive reels of any activated payline. The Garden Scene symbols and three or more of them anywhere in view award both a free spins feature round and a scatter pay payout is also awarded to you. If you manage to land 3 or more of the amazing scatter symbol anywhere on the reels you are rewarded with 10 free spins. There is a special feature in these free spins, there is a set of Geisha joker symbols that can start to spin when you land a winning combination. When these Geisha jokers starts to spin you can get a multiplier of 3x on your win! What makes this free spins even better is that you can re-trigger them at any time just by hitting 3 of more of the scatter symbols while playing the free spins! An ‘Auto Play’ option is also available. This will allow you to set the reels to spin automatically for a given amount of turns, ideal for anyone who may need to step away from the game for a moment, yet does not wish to stop playing. If you are still unsure to play this game, you can start playing with our amazing demo version for free. And after you fall in love to this game like we here in Videoslots.com casino, you can register to our websites, make your first deposit and start winning big money! We wish you the best of the luck in Geisha, we are sure that you will enjoy this game just as much as we did!